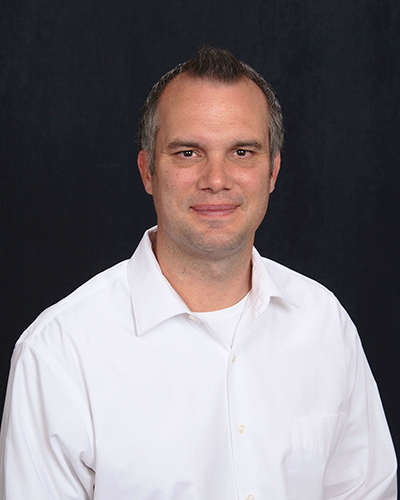 Dr. Aaron Larsen completed his undergraduate studies at Brigham Young University, receiving a Bachelor of Science degree in 1999. His college education continued in Augusta, GA where he attended The Medical College of Georgia, receiving a Doctor of Dental Medicine (DMD) degree in 2004. Dr. Larsen went on to complete over 2000 hours of continuing education. He has extensive education and advanced training in the areas of craniofacial pain, temporomandibular joint dysfunction, craniomandibular orthopedics, orthodontics and sleep-related breathing disorders. Dr Larsen has achieved Board Certifications in both Craniofacial Pain and Craniofacial Dental Sleep Medicine. His passion for excellence exemplifies the TMJ & Sleep Therapy Centre dental physicians who are working together to improve the lives of patients around the world.